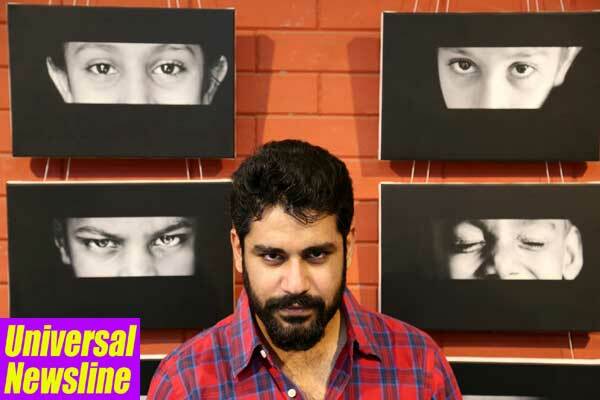 NEW DELHI : A four day solo photography exhibition by acclaimed travel photographer Aman Chotani garnered a positive response from the connoisseurs of photography art in the national capital. After travelling from Kashmir to Kerala, Aman had decided to showcase his work comprising of 28 exhibits and a series of reflections culled out from his myriad travel trips, where the viewer experienced the story of the place or the person through the captured images. Aman believes in telling stories through his photographs. Through this exhibition, Aman has tried to portray his passion for travel and capturing new people in multiple settings. He not just clicks photographs but essentially translates his feelings and readings of a scene through the right shot. His motto is to travel to beautiful, rusty, adventurous locations to capture untold stories, unseen traditions and unprecedented experiences. The young lensman has covered the entire country in his travels, except the North East states of India which now are his next destination. He will now set out to explore the unexplored places in the North East India. “I am happy by the response the exhibition has garnered both from experts and commonconnoisseurs of photography. As I wrap up this exhibition, my heart goes out to the people of Nepal who have enriched my experiences tremendously and are currently reeling under a grievous tragedy,” says Aman. The exhibition “Portraits Talk by Aman Chotani” was dedicated to the tragedy stricken people of Nepal, with its proceeds to go for Nepal earthquake relief.